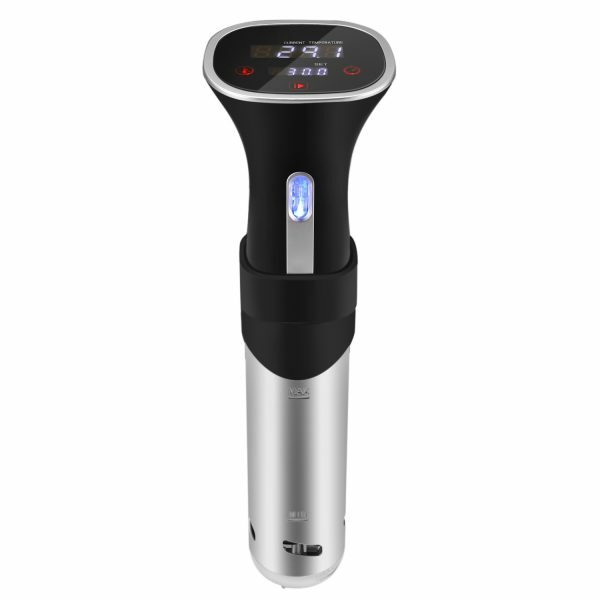 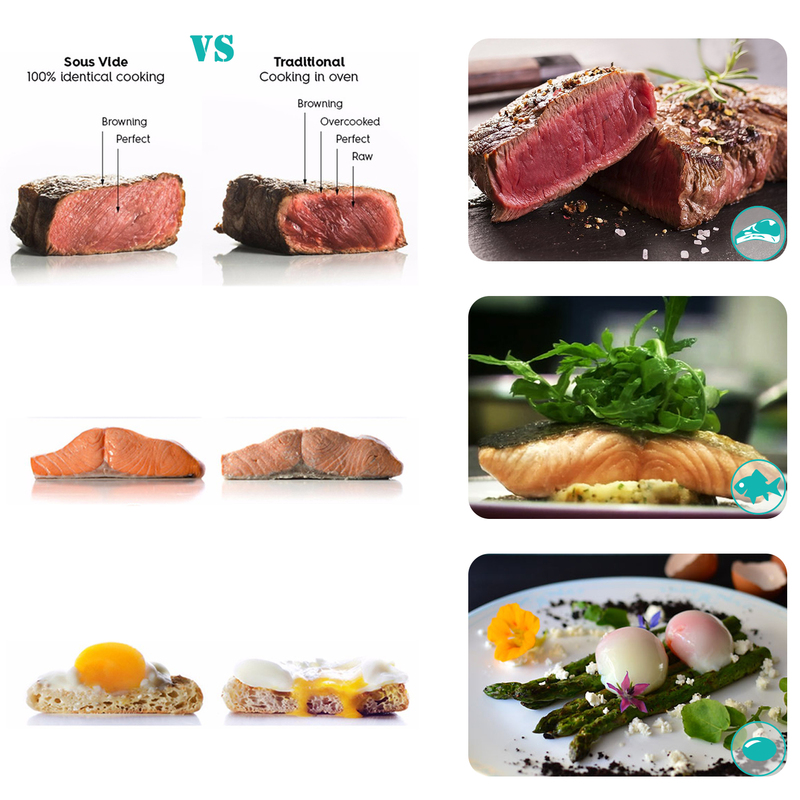 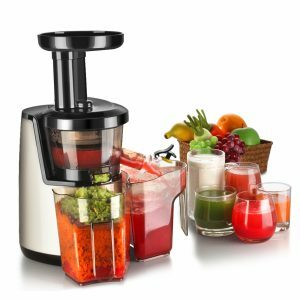 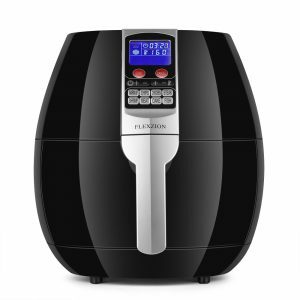 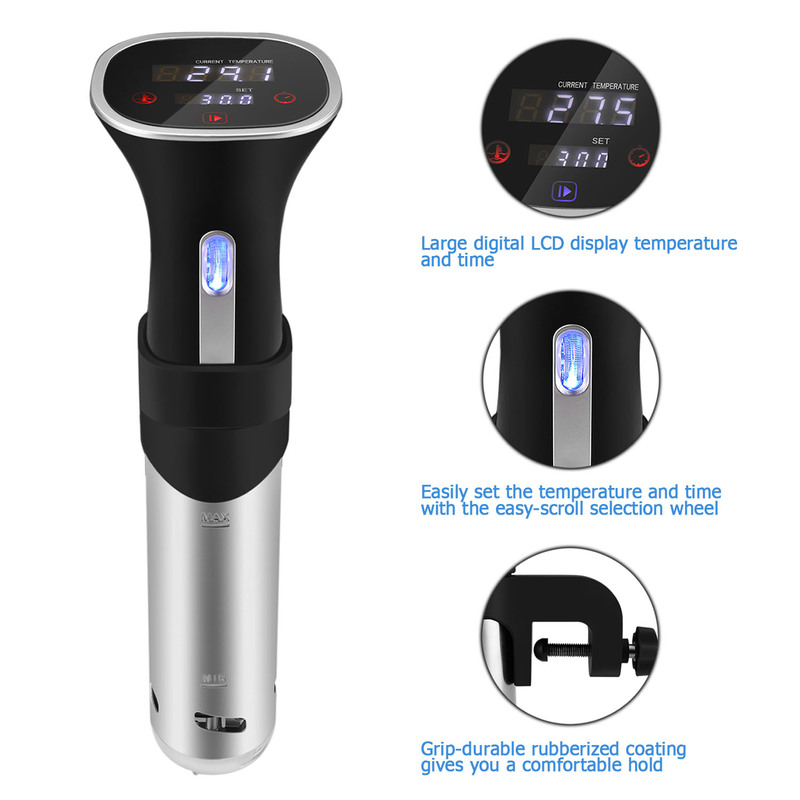 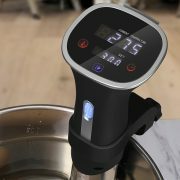 Sous vide is a cooking technique that utilizes precise temperature control to deliver restaurant quality, consistent results. High-end restaurants have been using sous vide cooking for years to cook food to the exact level desired, every time. 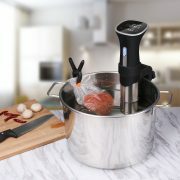 The technique produces results that are impossible to achieve through any other cooking method. 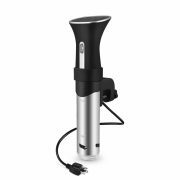 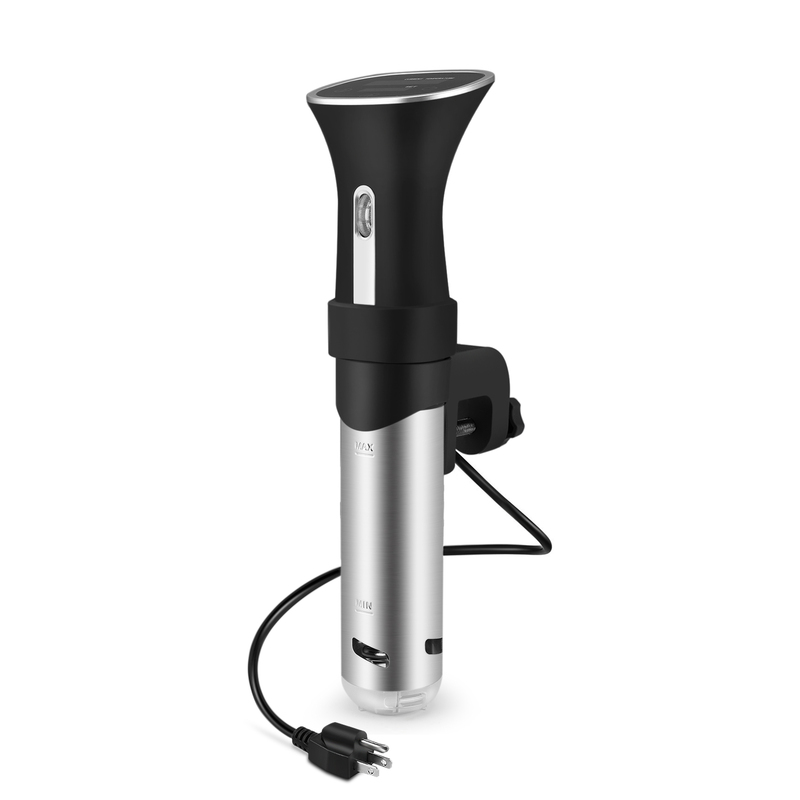 Our easy-to-use Sous Vide Precision Cooker brings sous vide to your home, so you can enjoy a cooking technique made famous by professional chefs for its incredible results.